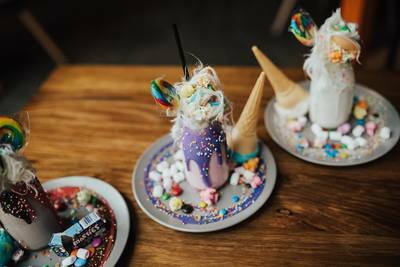 Attention all Melbourne parents! 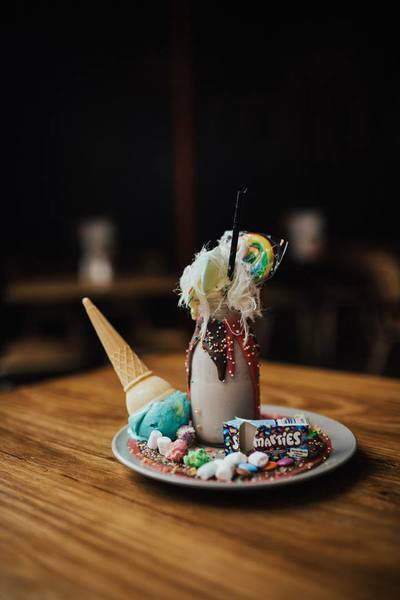 Twisted Sista cafe in Preston have partnered up with Northland Shopping Centre these school holidays to offer free Mini Monsta Shake workshops for kids. 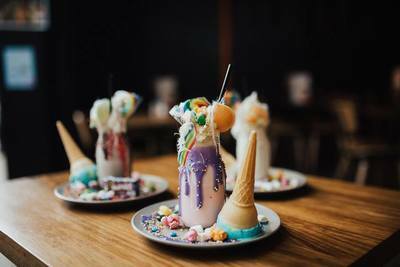 On from Monday 25 to Thursday 28 September between 11am - 1pm your kids are invited to choose their favourite ice-cream and get creative decorating their Mini Monsta Shakes with popping candy, smarties, popcorn and more. Each tasty workshop runs for twenty minutes. They are free but you will need to book online. 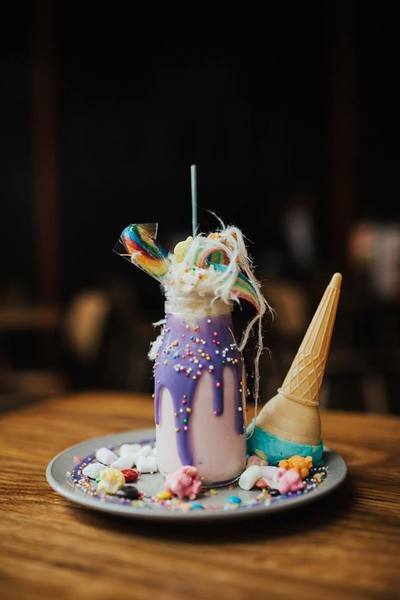 What: Mini Monsta Shake makin’ workshop! When: 25 - 28 Sept 11am - 1pm.